A crafty group for crafty people! 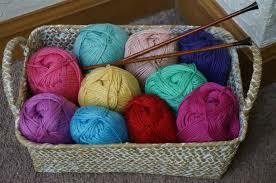 Come to the Municipal Library to work on your projects and meet crafters from the community. All who knit, crochet, quilt, do needlework, etc. are welcome! Drop in or register below for an email reminder.